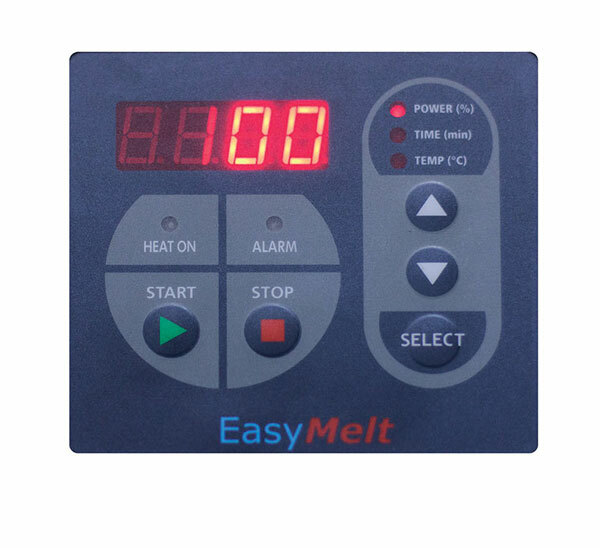 EasyMelt compact desktop unit, perfect for quick induction melting of small batches. 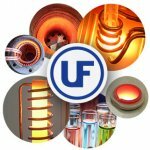 Fast induction melting is achieved using efficient circuits with low energy consumption. These flexible systems can be configured to melt different metals and alloys. 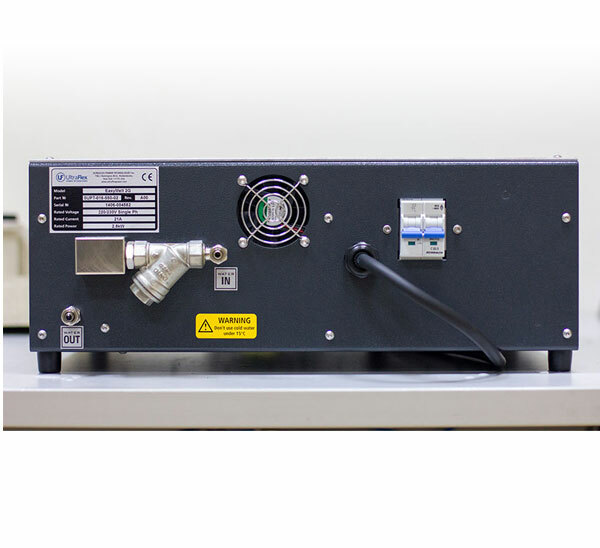 Temperature control prevents overheating and burning of the metal. 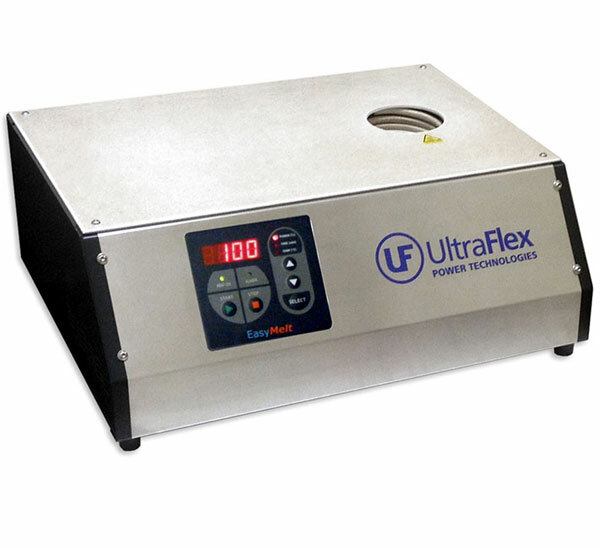 The stainless steel front with high temperature top cover ensures heavy duty use. This reliable equipment is easy to install, maintain and service. 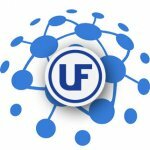 » Do I have the ability to melt Platinum and Gold with EasyMelt? » I turned my unit on and I have “Error 28”. What does that mean? » Where can I check the water flow and the pressure? » What is recommended minimum water flow and pressure of the cooling water? Q: Do I have the ability to melt Platinum and Gold with EasyMelt? A: Yes, you can melt both metals, you just have to change the coil and do some settings inside the machine. You will have to do this every time you change the material. – If you plan to change the material you are often melting we strongly recommend to buy 2 machines. Q: I turned my unit on and I have “Error 28”. What does that mean? A: Error 28 means “Water Flow Fault“. Please check the cooling water flow rate and water pressure. Check hoses or water filters for blockages. Check flow switch. Q: Where can I check the water flow and the pressure? A: You can check that in the System menu. (Read more in EasyMelt’s user manual, section 2.3.4.3 “System menu navigation”, page 19). Q: What is recommended minimum water flow and pressure of the cooling water?